"The most important thing you should keep in mind is if anyone would want to share or recommend the specific post to their family and friends. "More people are shopping on mobile devices than ever before. "Everyday, each and every one of us interacts with the Cloud in some way. "There’s more information at your fingertips than ever before, and yet people are overwhelmed by it. Click on the image or the link below to view the full infographic at Visual. "The mobile revolution is changing the way retailers display and sell goods as well as where and how they interact with customers. "A good design will catch people’s eye, but a great design will keep people on your site and get them engaged with your content. Teaching oral communication on Pinterest. Don't let these happen to you. 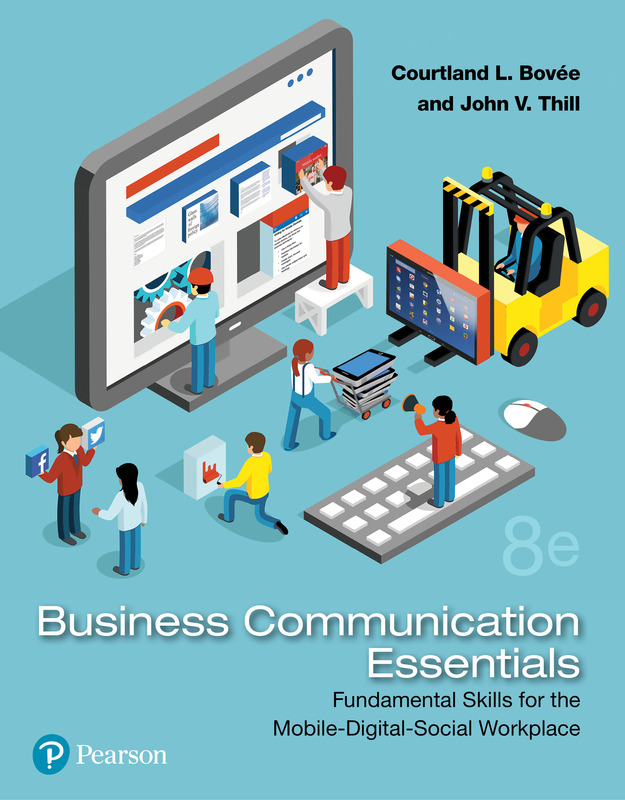 This collection of resources for business communication and business writing instructors focus on a wide variety of media, including videos, infographics, PowerPoints, PDFs, and podcasts, covering every relevant topic so you can keep your course fresh and up to date. Randy Krum features an infographic on the topic. Work4Labs has created an infographic named "Mobile Recruiting by the (Surprising) Numbers. Check out a Pinterest page of data visualizations. "Let’s take a look at the top social media brands as if it was a game of SNAKES and LADDERS. "Imagine not being able to recognize your mother, your spouse or your own children. "SMS remains the most useful engagement tool on mobile, followed by QR codes, two-way SMS and push notifications according to this new infographic. Have Mobile Phones Killed the Conversation? Fudging details will hurt you in the long run.